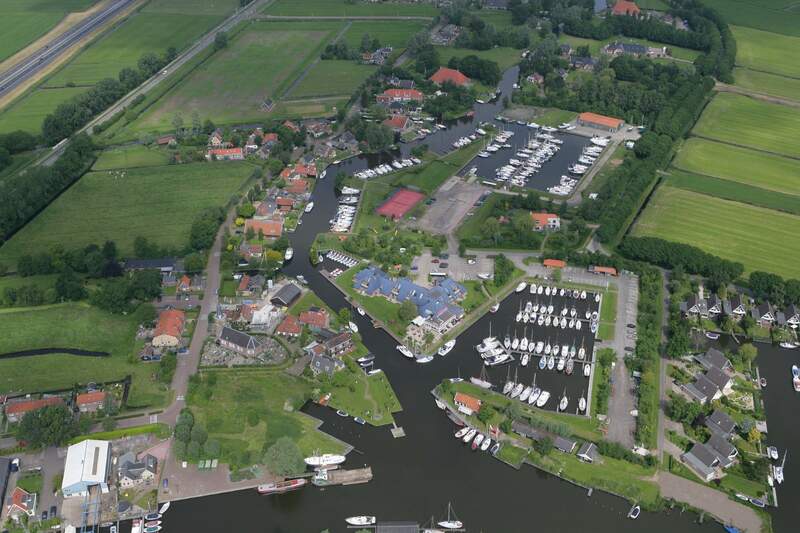 Bootjenodig.nl – Huur of koop een boot in Friesland! 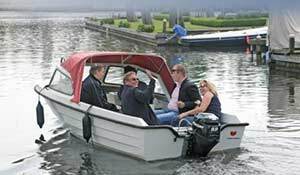 Bootjenodig.nl - for carefree sailing pleasure! 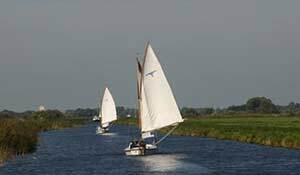 At BOOTJENODIG.nl / Hart van Friesland in Uitwellingerga you can rent a motorboat, sailboat, sloop, fishing boat or canoe so you can enjoy the Frisian waters in all kinds of ways! 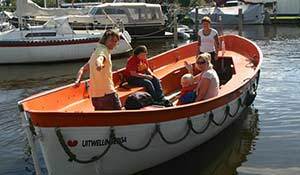 We also regularly have interesting boats for sale. 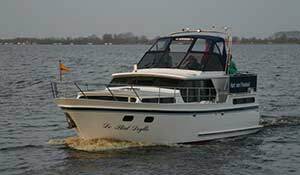 View the latest boats added to our message board for sale. 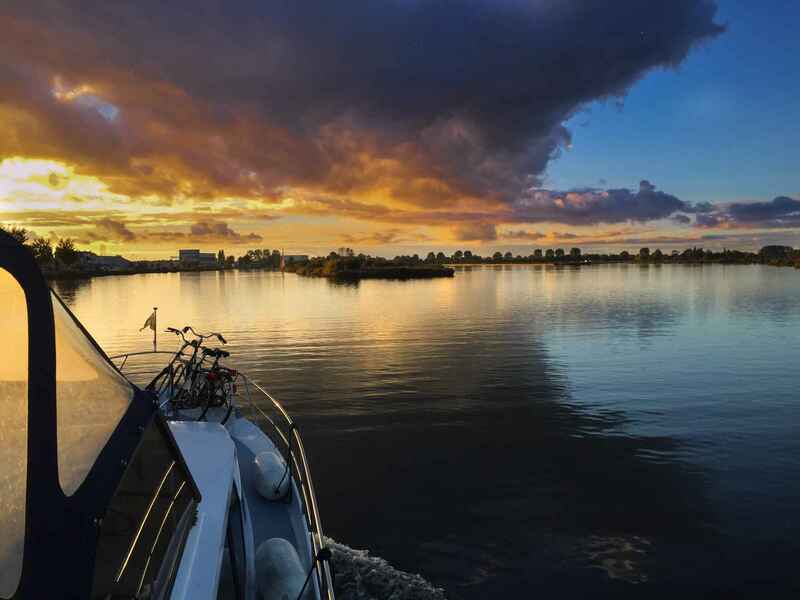 If you choose an unforgettable holiday in which you want to explore the Frisian waters, Watersportcentrum Hart van Friesland is an excellent starting point that offers many facilities. 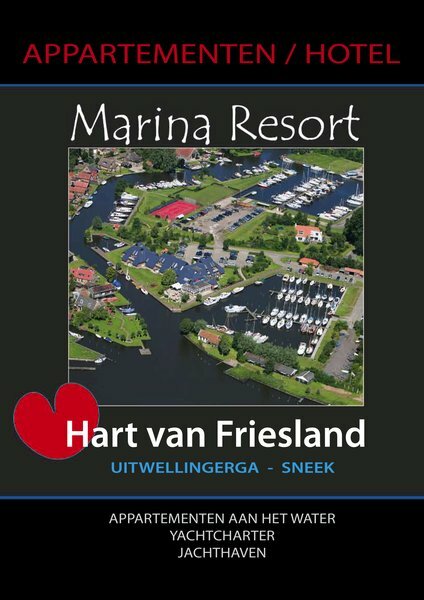 Heart of Friesland added 3 new photos - at Hart van Friesland. Restaurant Hart van Friesland will open at 4 p.m. from Friday 26 April 2019. You can enjoy a snack and a drink in our restaurant or on the terrace by the water. Saturday April 27, 2019 there will be live music from Peter Bosma on his accordion from 7 pm. We wish you a good season. It looks very good again and we wish you a wonderful season! Top. Have a great season with nice weather and nice guests !! !